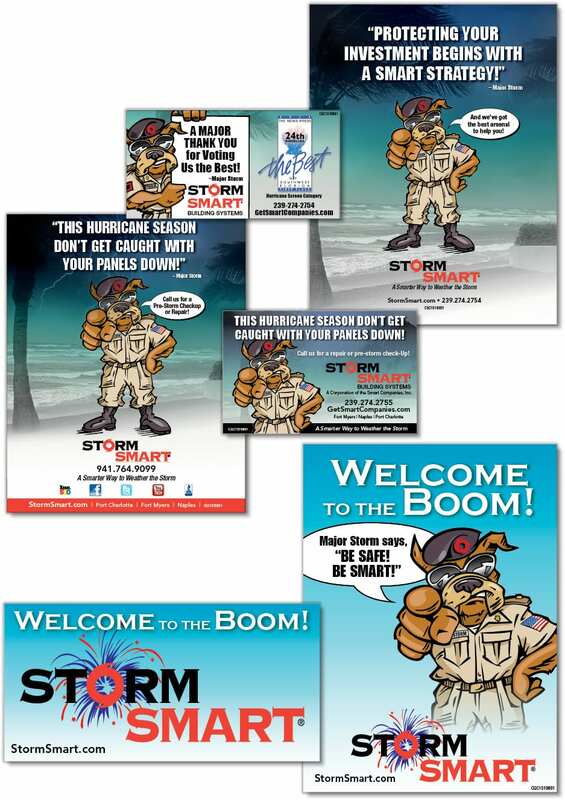 Storm Smart is the industry leader in hurricane protection, with product installations throughout the world. It is a corporation of The Smart Companies, founded in 1996. The Brand Architects® at Spiro & Associates provide ongoing marketing expertise including creating and developing brochures, logos, TV and video, outdoor advertising, electronic direct mail marketing pieces, brochures and rack cards. We also provide ongoing public relations services.